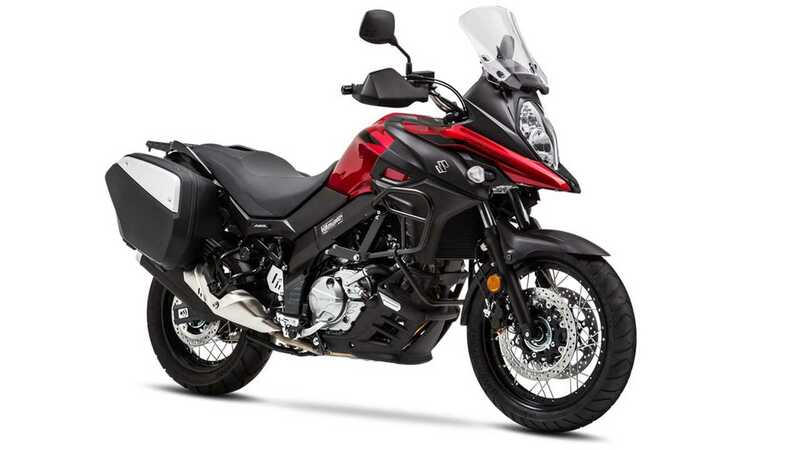 The adventure bike archetype is smooth, confident and all-day comfortable for a rider and passenger. BMW's Telelever front suspension eliminates brake dive, helping to avoid upsetting the passenger and the shaft drive keeps things smooth. 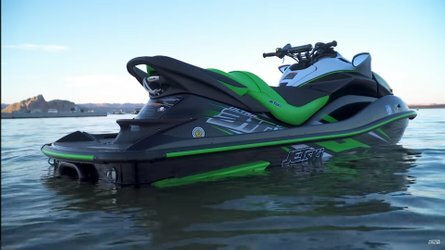 Commanding control is delivered by the wide bars and tall, comfortable riding position. 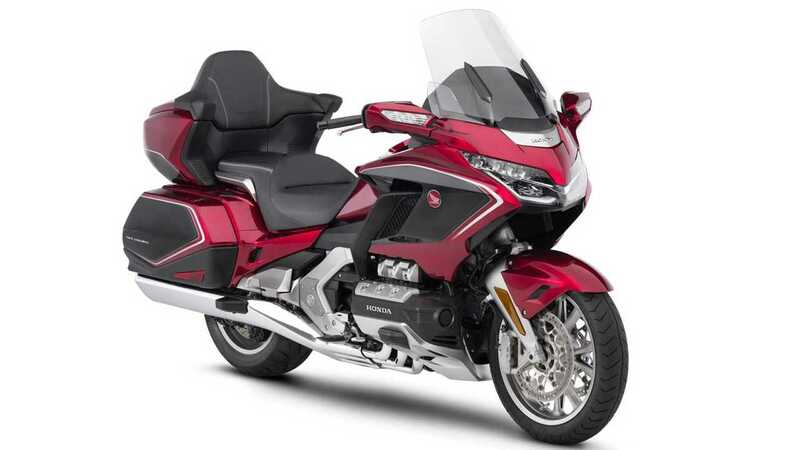 Honda's legendary Gold Wing is the only two-wheeled bike a passenger can (and will) safely fall asleep on. The passenger accommodation—complete with arm and backrests—feels like sitting in a Lay-Z-Boy. Or, they can fall asleep safely ensconced in a sidecar. 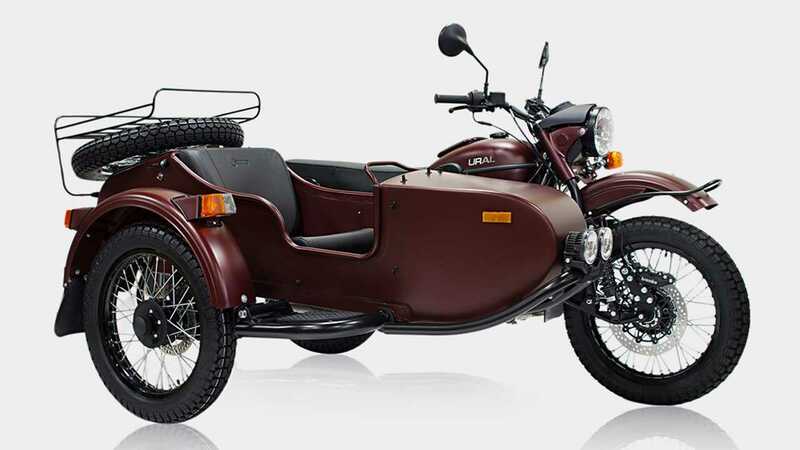 Ural's GearUp is the ultimate sidecar rig with its copious amount of storage, comfortable passenger accommodations, and the selectable two-wheel drive. 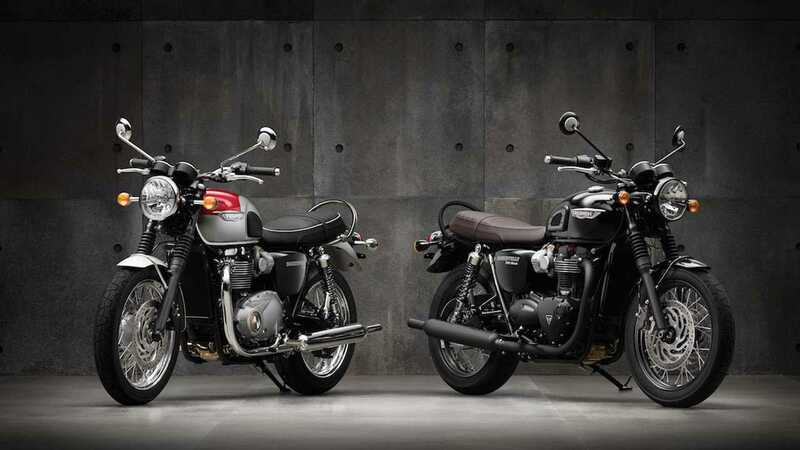 Performance is…classic, so allow some extra time, but riding one of these either as a passenger or rider is an utterly unique experience. Does your passenger want to go fast? 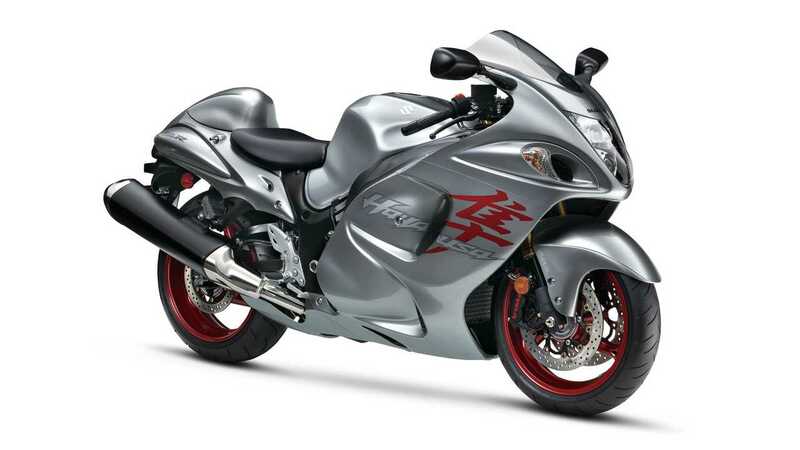 Suzuki's Hayabusa is one of the fastest motorcycles ever made, but also includes a huge passenger seat and, for a sports bike, reasonably low pegs. The 'Busa's smooth, torquey motor masks the bike’s outright pace, making smooth progress effortless. Comfortable and controllable for the rider too. 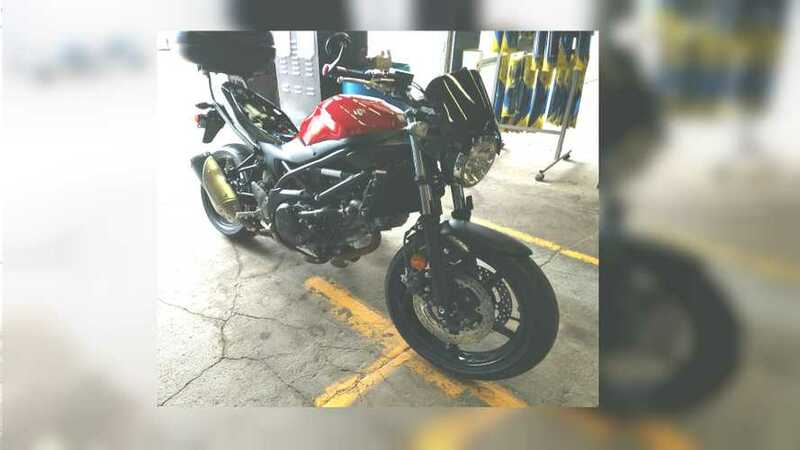 Suzuki Hayabusa Unchanged for 2018, Maybe 2019? 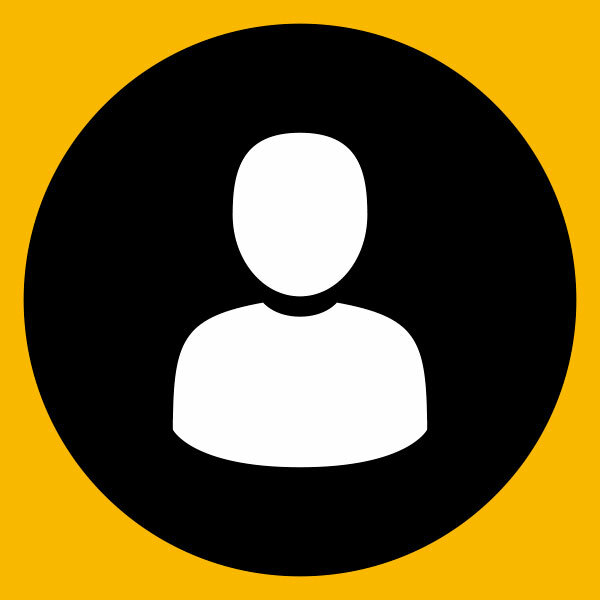 Are you a relatively inexperienced rider? 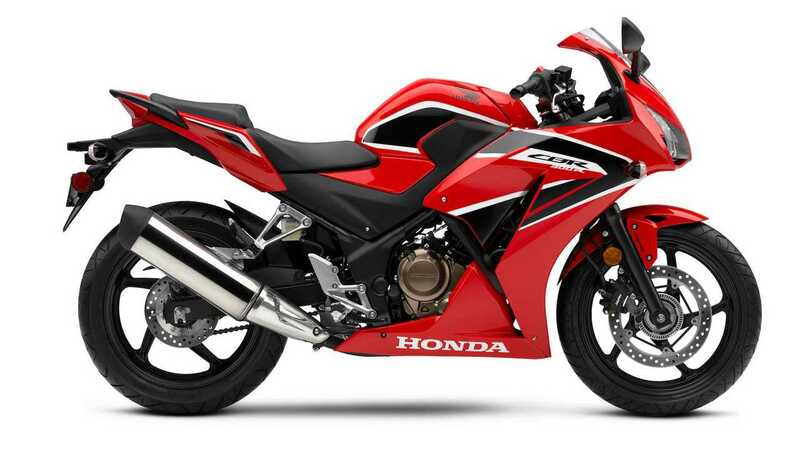 You’ll struggle to find any bike that’s easier to ride than Honda’s jack of all trades. Same’s true with a passenger on board and they’ll find a comfy seat along with big grab handles too. Wes once carried a 6’5” Frenchman across LA through rush hour traffic on the back of a v-strom 650 and swears it’s the most confident motorcycle he’s ever ridden with any passenger aboard. 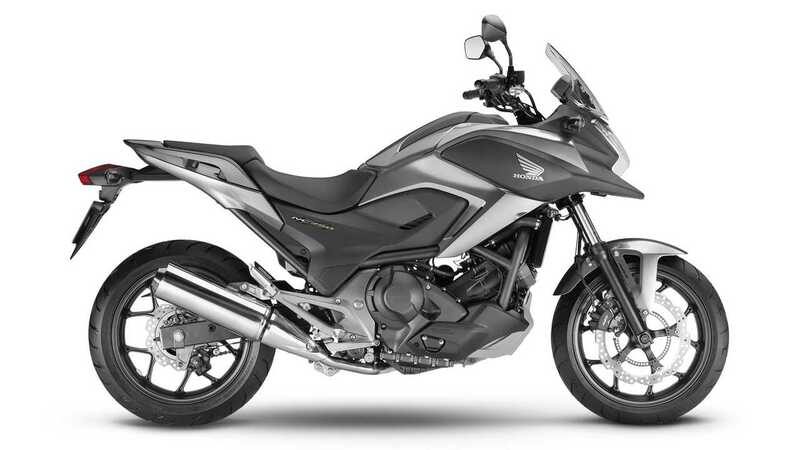 Suzuki's wee-strom offers excellent rider control and smooth performance, and the wonderful ABS brakes are a huge help. WHAT'S SUZUKI BUILDING IN THERE? 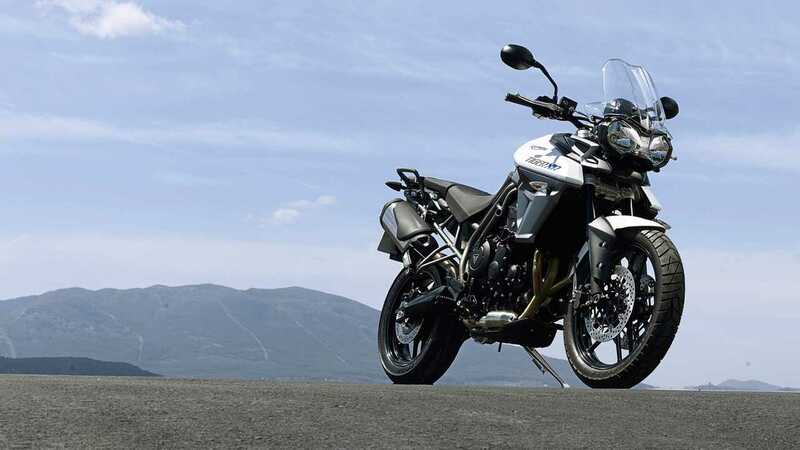 The Triumph Tiger offers a smooth motor, excellent handling, and a great view from the tall rider seat combined with a surprisingly spacious, completely flat passenger seat and huge grab handles. The little Honda that could barely loses a single MPH from its top speed with a passenger aboard. Thank a torque friendly motor for that. 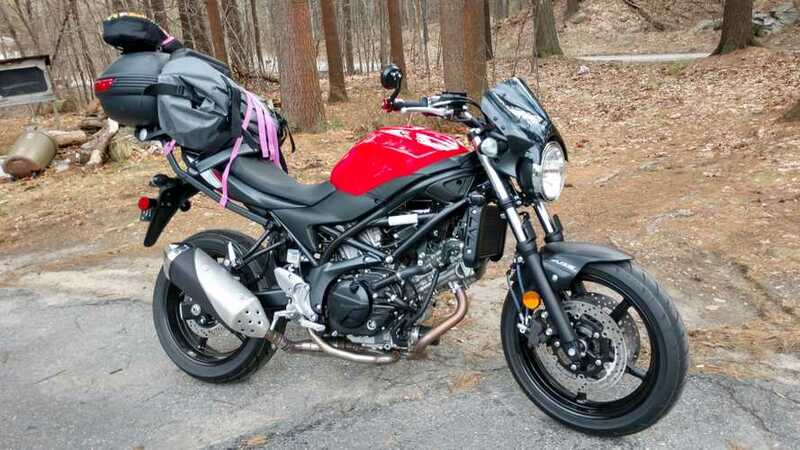 If you’d like to carry someone along on your first bike, this is the best motorcycle to do so with. Passenger accommodation is even spacious and comfy. Wow. These Honda Concepts Are Pretty Darn Cute! Everybody loves a retro-classic, right? 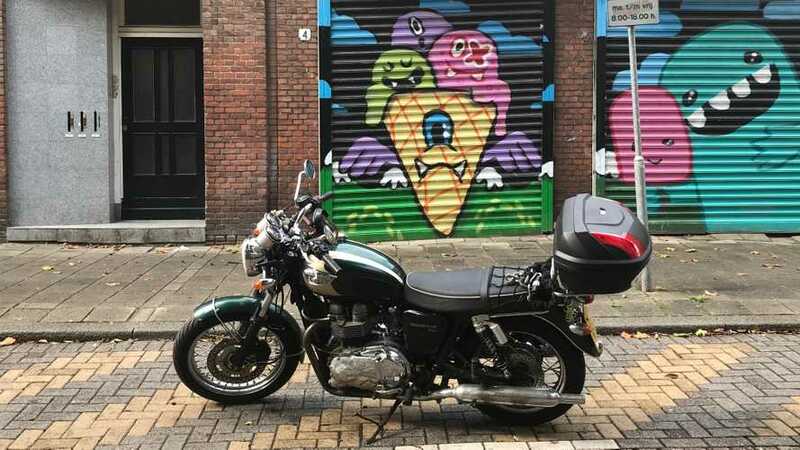 Triumph has that market on lockdown currently, and the Bonneville line is one of the best in the business. 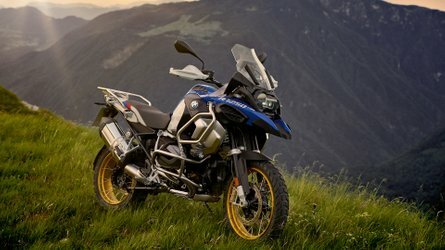 There probably isn’t a more appealing bike out there to inexperienced passengers. 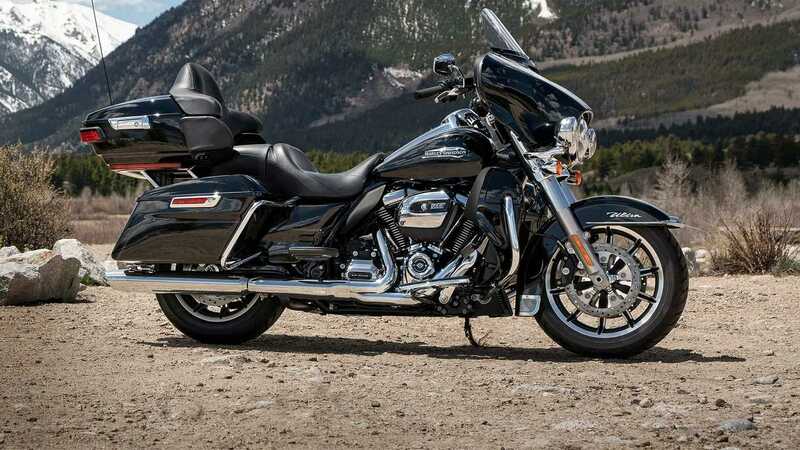 If you want a comfortable touring bike and it must be made in America, Harley's Electra Glide Ultra Classic is the bike for you. Loaded down with the latest in touring gear and some of the comfiest saddles in the business, the Ultra is probably the second most common bike passengers fall asleep on. 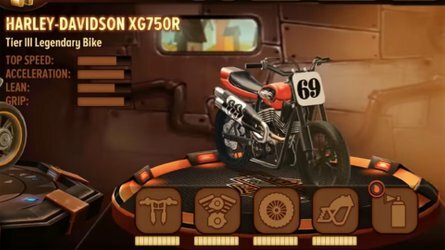 It even comes with a built-in massager in the Milwaukee 8 engine! Taking someone for a ride is one of the neatest things you can do as a motorcyclist. But, some bikes are a lot better than others at carrying a backseat passenger. 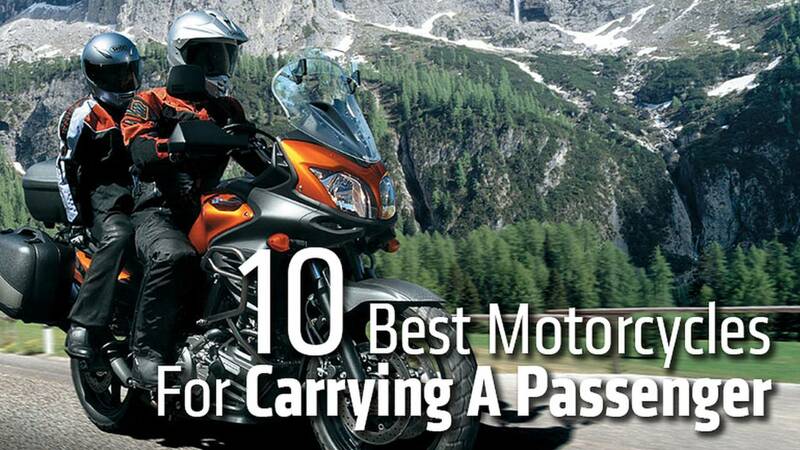 As selected by the RideApart staff, here’s 10 of the best. First, think of yourself, the rider. With the additional weight of an extra human on board, you’re going to need a bike that gives you excellent control, confidence and which makes it easy for you to support a total weight that could now exceed 1,000lbs. Wide bars, a commanding riding position, comfortable ergonomics, a reasonable seat height, and smooth controls help with this. For the passenger, you want a spacious seat which gives them room to find different riding positions, a humane distance between that seat and the passenger pegs and, ideally, more to hold onto than your love handles. 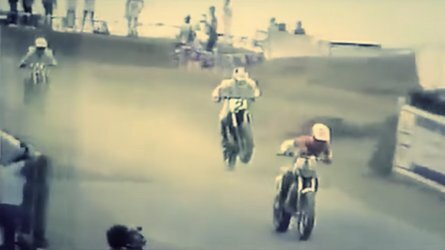 A seat that’s much higher than the rider’s perches pillions perilously high. But, a seat that’s the same height or lower obscures their view. You’ll find a happy middle ground in rear seats that are just a few inches taller. Also, consider the shape of the seat. For styling purposes, many bikes now come with ridges or angles down the middle. For obvious reasons, these may be terribly uncomfortable for female passengers. The idea here is to make riding with you a fun, compelling thing for a passenger to do. 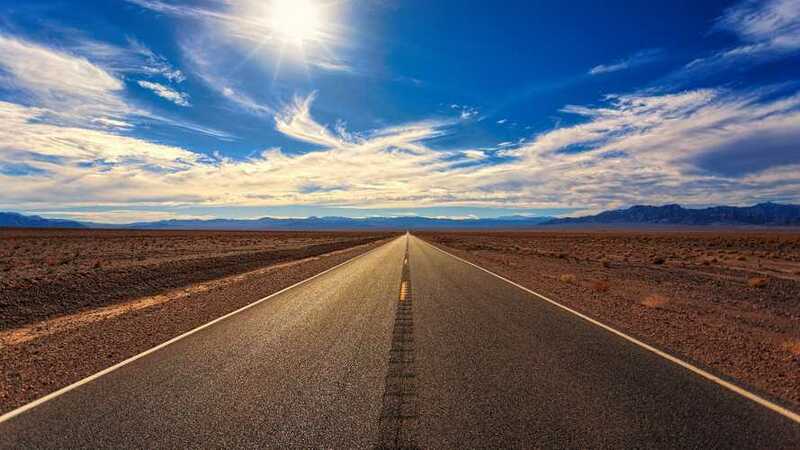 Often, inexperienced passengers will literally be terrified by the mere idea of leaving behind the safety and stability of four wheels, so it’s your job to make them feel as comfortable, safe and confident as possible. Start by having them wear appropriate clothing. 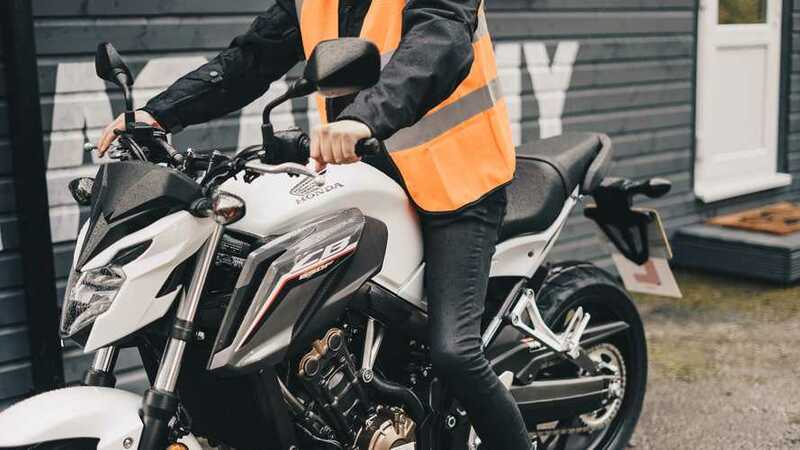 Correctly fitted, good condition head-to-toe safety gear is best, but at a minimum consider things like jeans so they don’t burn their legs on the exhaust and boots so they don’t twist an ankle climbing on and off. A riding jacket will keep their clothes from blowing around and you absolutely want them in a good helmet which fits properly (for both comfort and safety) and a good pair of gloves. Brief them on how to be a good passenger and what to expect while riding. Make sure they know to neither hop on or off the bike without first getting verbal confirmation from you that you’re ready. And always have them mount and dismount from and to the left side. Ride smoothly while they’re on board, short shifting clutchlessly to make gear changes as smooth as possible. Dragging a little back brake at low speed can help with stability and smoothness too. Avoid big inputs to the throttle, brakes or steering and remember, if their helmet taps yours from behind, it’s because you’re not riding smooth enough. 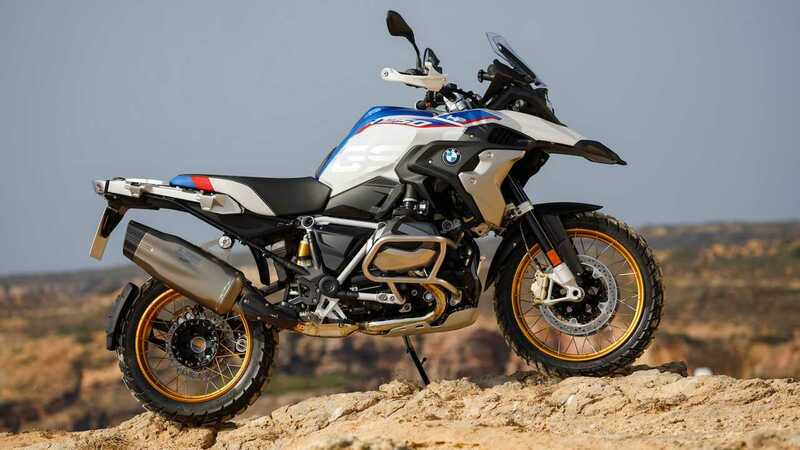 With the extra weight over the rear, braking distances will increase and some weight will be transferred off the front wheel, impacting straight-line stability and steering. Basically, ride a little slower and more conservatively. If your bike has the facility for doing so, adjust the suspension (front and rear) to handle the extra weight. At a minimum, crank up the preload.